The masterclass will consist of showing and explaining different BIM software and will have a special focus on Autodesk Revit. Decio will explain the BIM methodology, collaborative environments, software interoperability, new workflows and processes. 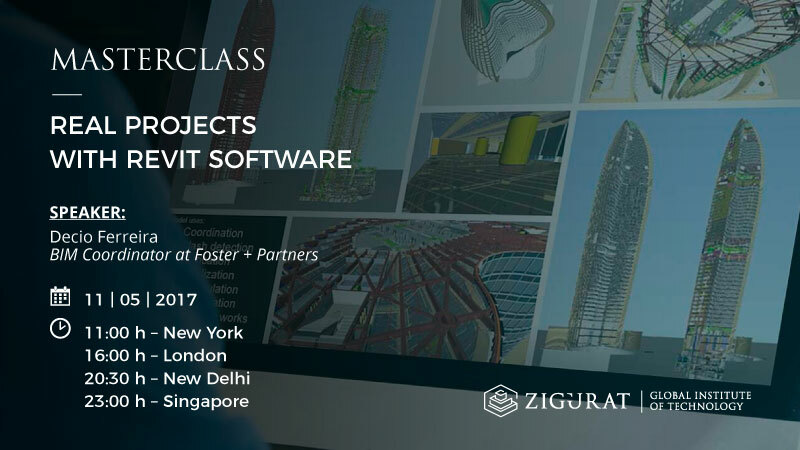 Real projects made with Revit, Dynamo and Navisworks software will be used to illustrate the content of the masterclass. 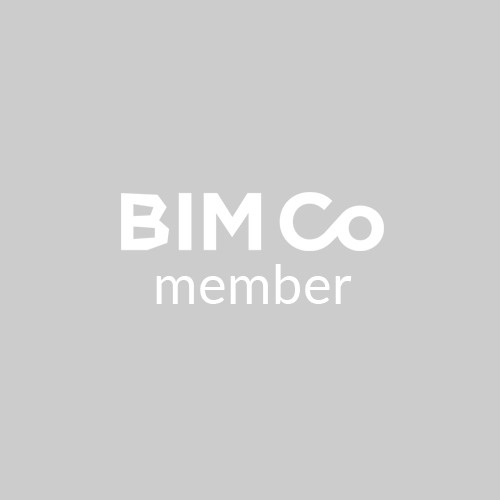 Decio, as BIM Coordinator and BIM Manager at architecture firms such as Foster+Partners and Quadrante, will show some of these companies’ projects with along with their BIM processes and the key figures involved in them.